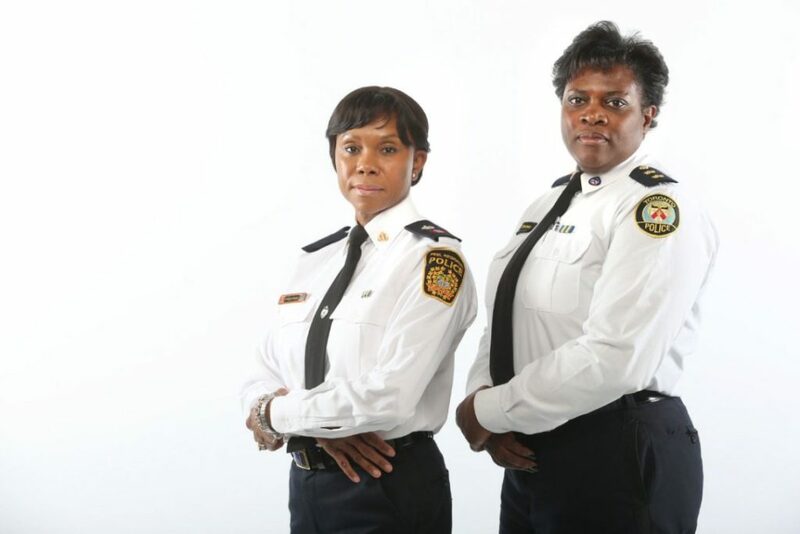 Ingrid Berkeley-Brown and Sonia Thomas were the only two black women in their class at police college. For 30 years they’ve risen through the ranks and maintained a unique friendship. Please visit this link from thestar.com to see the full article.